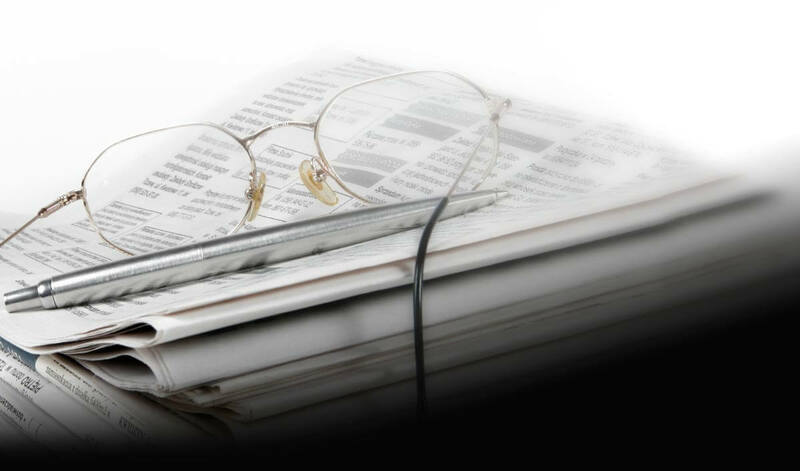 The new technologies and the features offered by the net are moving and evolving faster than ever before. 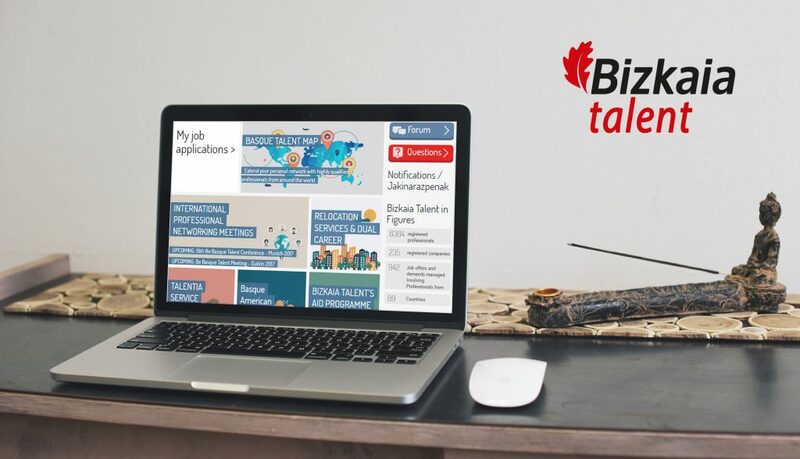 This is why, the bizkaia talent team is always working to offer the latest innovations and IT tools both in their websites: bizkaiatalent.eus, bebasquetalentnetwork.eus, as well as in their app for mobile phones and the extranet, to which more than 8,000 users from more than 85 countries registered in the database of the association have access. Thus, as from today, all the users who access the control panel of the work extranet will find some changes. Some of these changes cannot be seen but thanks to them users will notice a smoother and more efficient performance. Moreover, they will also notice some changes in the design of the user profile. Among the new features of this design is the option to link the account of the social network Linkedin to the database of bizkaia talent and thus keep the information included in the professional profiles up to date and complete. ”We have included an animation which enables the user to see the percentage of completion as the information is entered”, the managing director of bizkaia talent, Ivan Jimenez, said. This process will take into account the entering of curriculum vitae, professional experience, education, languages and the authorization to post the professional profile in the Be Basque Talent Map to share with other users, either organizations or professionals. This tool provides a visual map which allows us to see the place of work, by country and city, of the users of the NETWORK and segment the information according to various criteria, such as professional sector, place of residence or of origin, until we find the type of professional or company we are looking for.